As early as November, beauty brands big and small start releasing their holiday offerings and beauty junkies go into a frenzy. 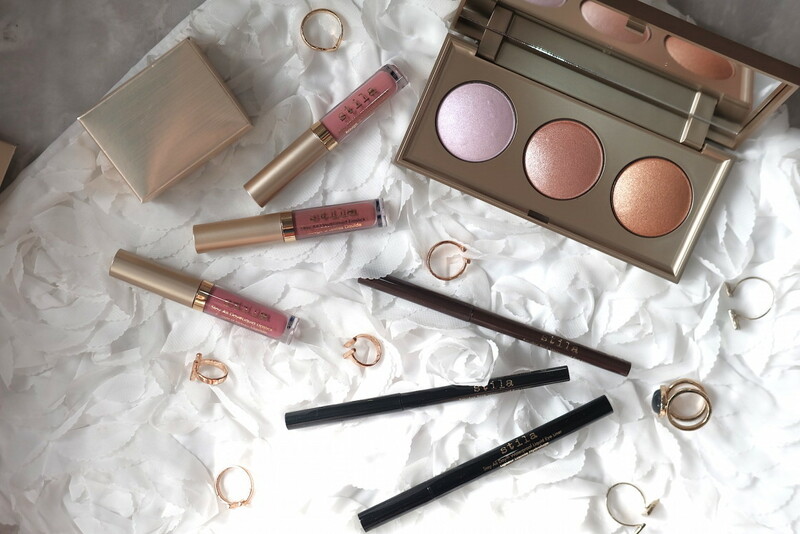 There are always a ton of amazing offerings, it almost feels like you can’t go wrong with whatever beauty set you go with. 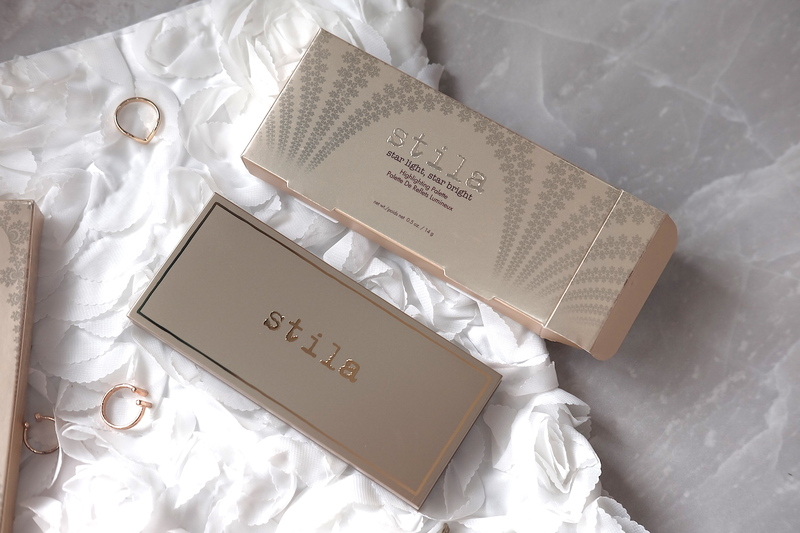 I also had a hard time choosing among all the brands but I finally decided to go with featuring Stila since they have a lot of really cool sets worth checking out! 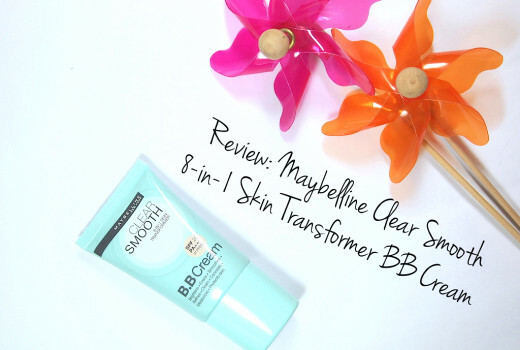 The product is bouncy to the touch and is very finely milled so it melts seamlessly into the skin for a barely-there but illuminated glow. 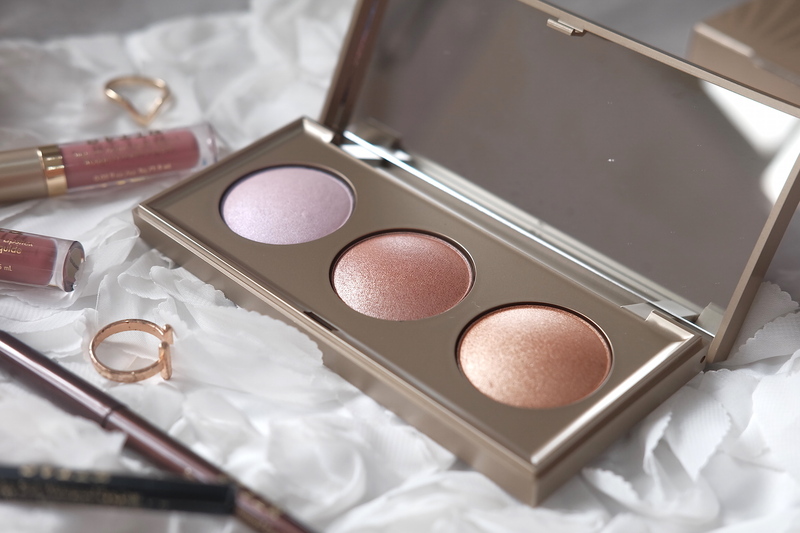 I love how the palette comes with warm and cool tones! Personally, I’m used to shades like Kitten but recently I’ve been obsessed with shades like Transcendence. 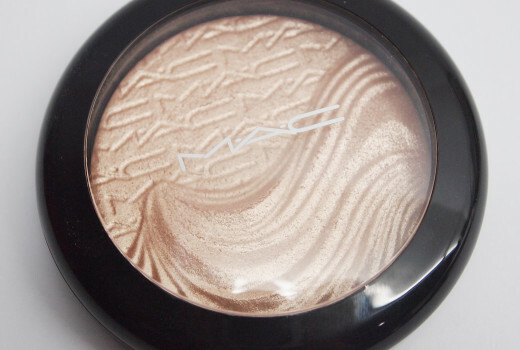 Bronze is a nice shade to use for summer too! 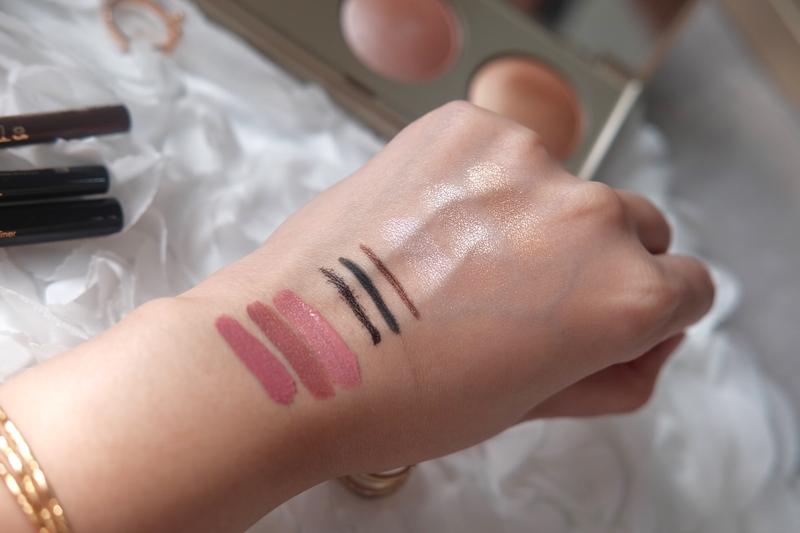 This well-rounded highlighting palette is perfect to use all year round. I never thought I’d say this but oh-maaah-gosh I live for matte liquid lipsticks! Years ago, I had my first experience with a liquid lipstick and it was from Stila. The formulation was so off that I stayed away from liquid lipsticks for a long time. The liquid lipstick was creamy and ever dried properly, so it kept on moving around my lips. 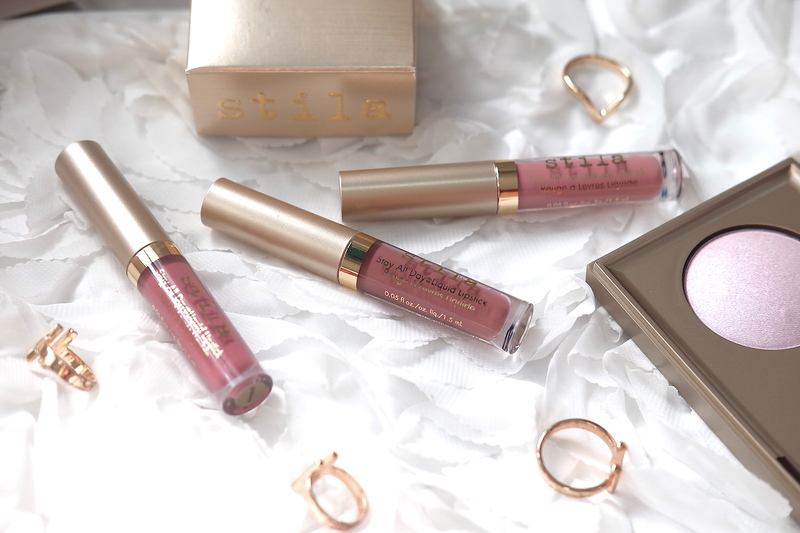 Fast forward to 2016, I’m now obsessed with liquid lipsticks so I was very excited to give Stila another try. 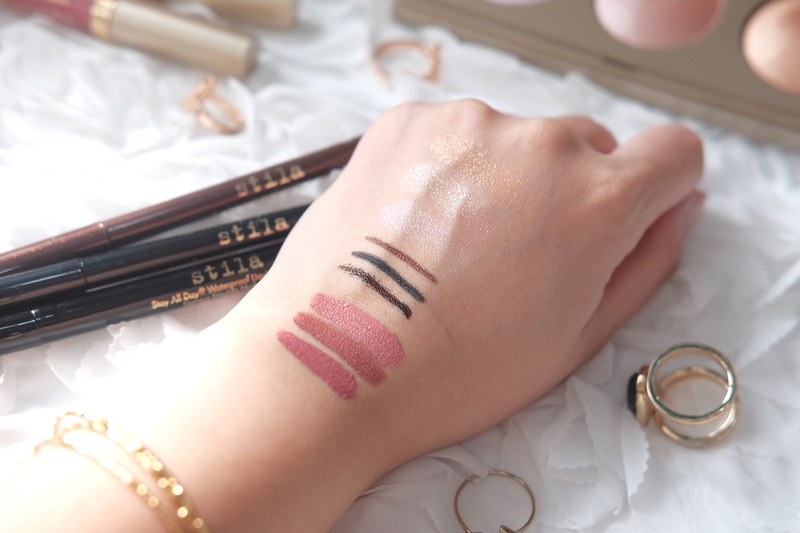 I have to say, Stila’s All Day Liquid Lipsticks DO NOT DISAPPOINT. The formulation is opaque and dries out comfortably and completely matte. 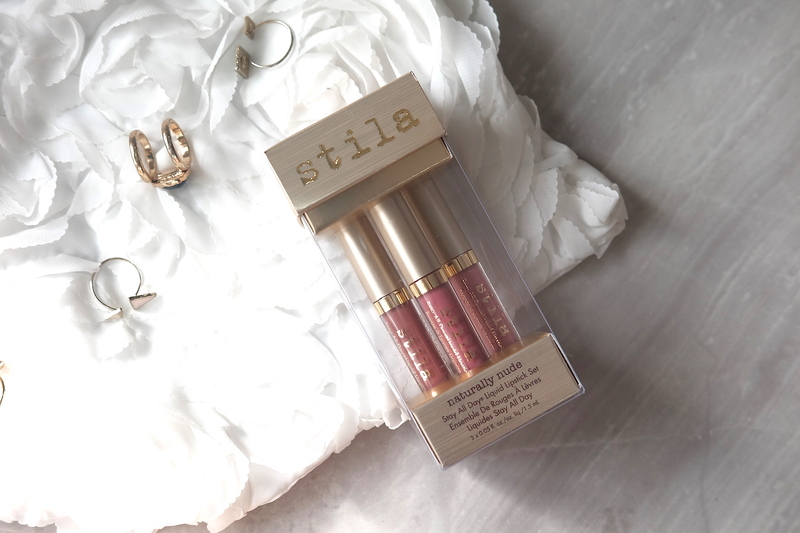 This lippie set has such a good mix of neutrals and the size is perfect for travel! I am in love with this set! It comes with to limited edition shades, Serenata and Perla. To balance everything out, it comes with one original shade called Patina. Out of all three, I’ve been reaching for both Serenata and Perla every other day! Stila has got to have one of the most iconic liquid liners ever. 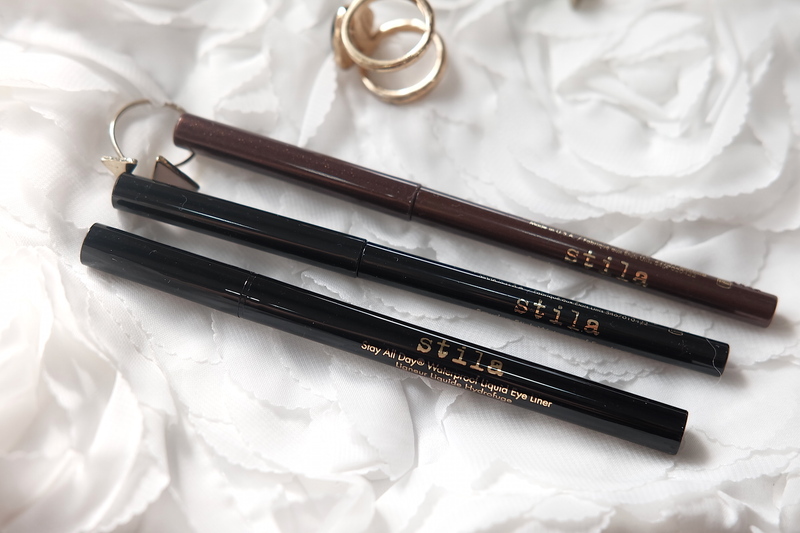 And for someone who hasn’t had a chance to try it out, this set’s a super cool deal because it comes 3 full-sized liners: 2 Smudge Stick Waterproof Eyeliners in Stingray and Lionfish, 1 Stay All Day Waterproof Liquid Liner in Intense Black. All three liners are top-notch. 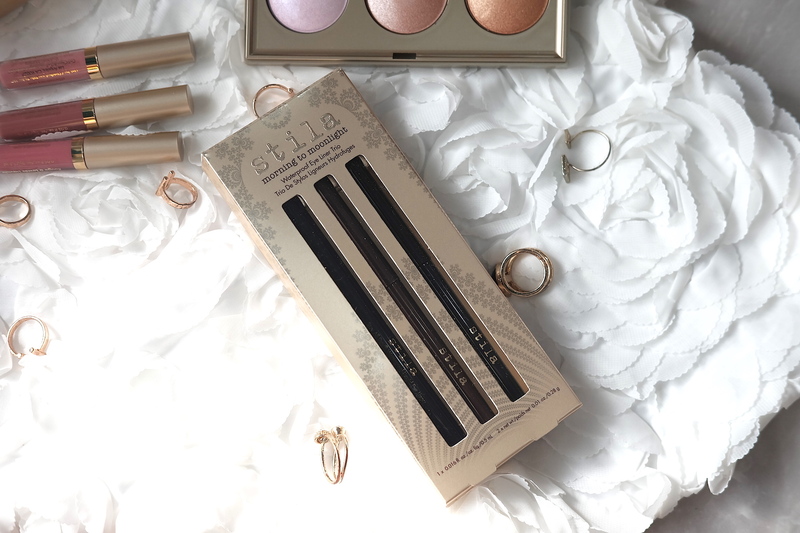 The smudge sticks are truly waterproof and the shades are opaque. The liquid liner is also a true black and can create precise thin lines as well as graphic and bold lines. This set would have to be easily the most sulit set of this haul. A high-end liner could easily cost you P1000k. For P1650, you get three full-sized liners! What a sweet deal.